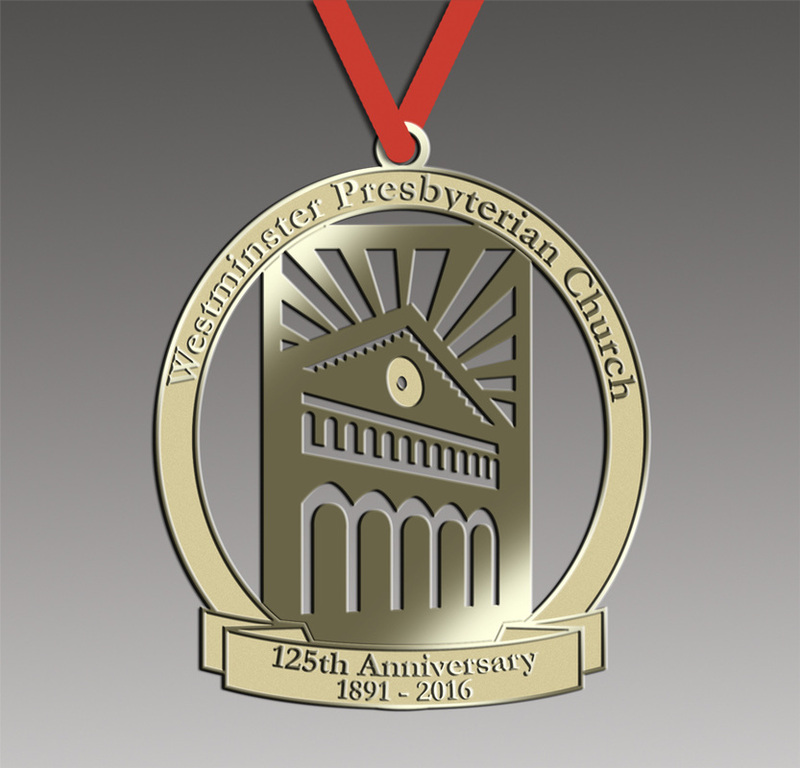 Please join us for the 125th Anniversary of Westminster Presbyterian Church. a special keynote speaker: Shannon E. Clark writer of The Alameda: The Beautiful Way on San Jose over the past 125 years and the development of The Alameda district. Time to reconnect with each other and share remembrances. children 18 and under free when accompanied by parent/guardian. and will be available starting on September 25. There are a limited number so you can pre-order yours today! By filling out the form below and paying on-line. After submitting the form please pre pay for the event and ornaments by clicking the donation button.